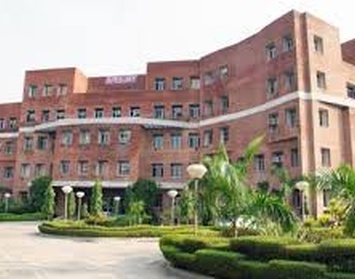 Apex India Vidhyapeeth Delhi,,Admission, Courses, Fees, Photos and Campus Video, Review, Ranking Details. Our innovative methods of imparting knowledge with the latest technology filled the students with the enthusiasm which encourage their volition for learning power. Our course material is published under the strong supervision of practiced leaders of the Entrepreneurship, Science & Technology, and Management. Also, students could look for the large segment of reference books in our Library section. Moreover, our accommodation facility attracts a large number of students from Jammu, Chattisgarh, Bihar, Jaipur, Bhopal, Dubai etc. who pursue their studies without any geographical constraint and finds the living arrangements affluent. Apart from all these, Apex students would enjoy the fruitful benefits of getting themselves placed with reputed companies by taking part in our placement fair, Diksha-Job Fair, which we conduct from time to time. The college has a very dedicated placement cell. The team organizes Diksha-Job Fair every year in the month of Feb, that gives opportunity to students to interact with industry experts. Till date, around 500 students have been trained and got placed with eminent clients. The team assures 100% placement assistance to final year students. Some of the past recruiters were WIPRO, SAP, HCL, IBM etc.